If you are like me, I save my ‘delicates’ up for a load big enough to run through the gentle cycle of my washer. That, of course, means I have more than a few items, especially when my daughters come home and we are trying to turn over their clothes in a short time frame. I do have a drying rack in my laundry, and a couple of those collapsible flat dryers, but even that is not enough at times. 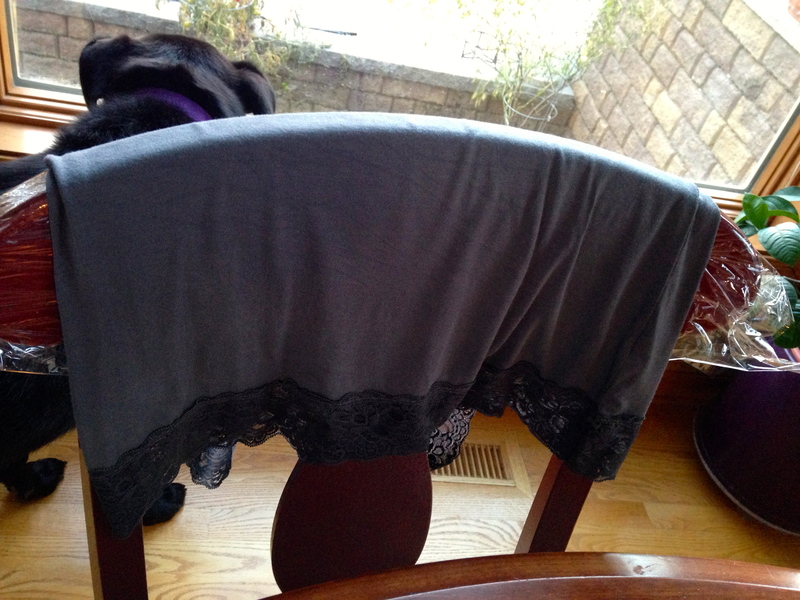 Some folks simply don’t have space in their house/apartment/condo for drying racks. Maybe, like me, the floor is not an option due to inquisitive puppies and their teeth! 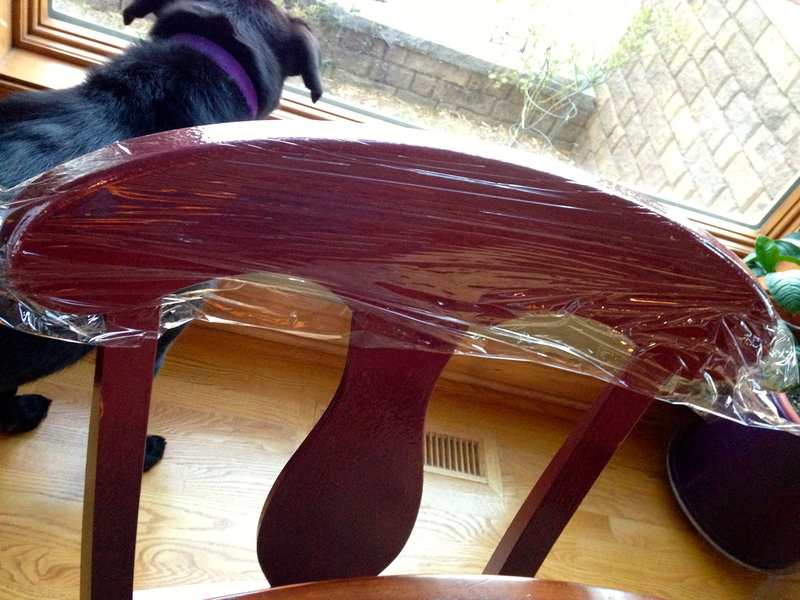 For anyone finding themselves in this situation, grab your roll of saran wrap and try this trick! Sometimes it is the little things that make life a bit less stressful. So, feel free to maximize your laundry loads, saving time and energy! This entry was posted in Domestic Goddess Tips, Uncategorized and tagged cleaning tips, DIY, home, household tips, laundry, laundry tips. Bookmark the permalink.